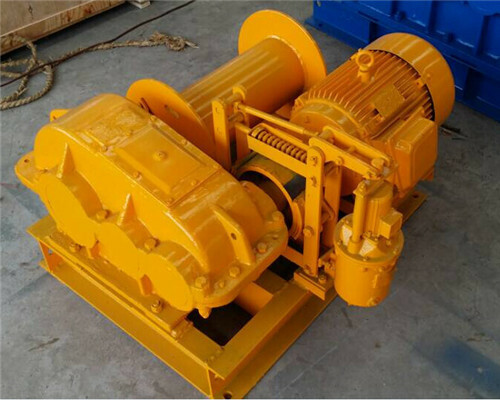 Apart from the mega electric winches, Ellsen also provides mini or small electric winch to our customers for a small project or family use. 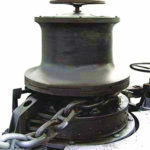 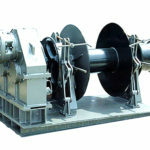 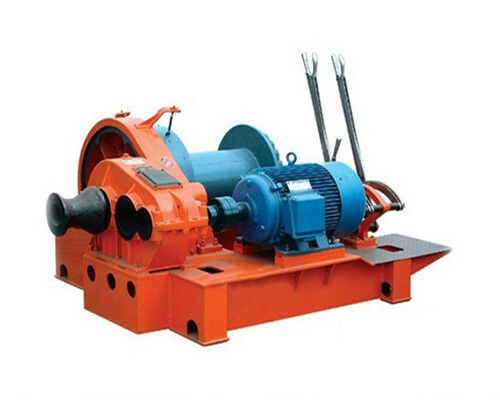 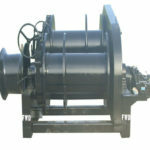 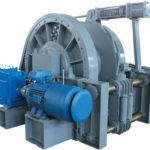 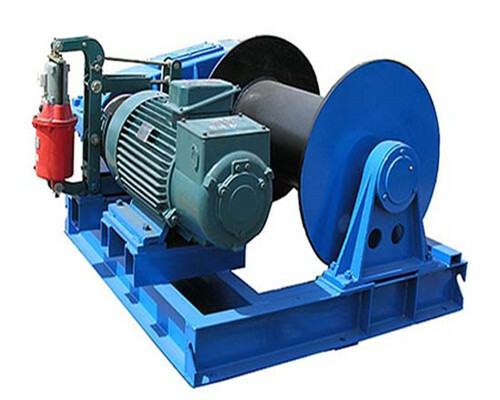 The capacity of these kind of mini electric winches ranges one to ten tons. 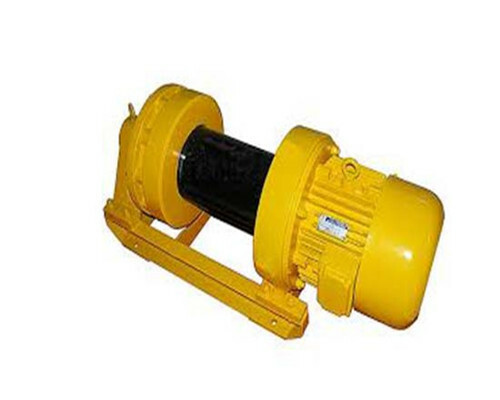 It can be used independently for material lifting or as an auxiliary system of derrick, mast and pulley block. 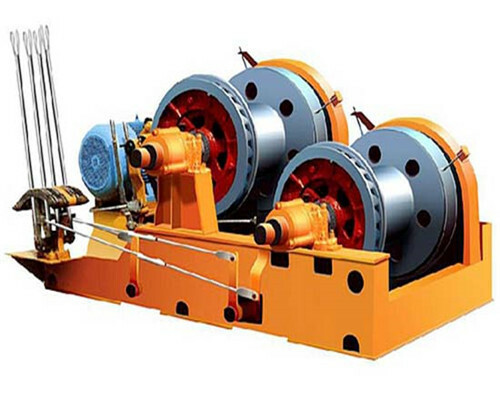 As for its flexible and compact characteristics,our Ellsen electric mini winch has been recognised by our consumers, ranking top 3 hot sales electric winches in the winch manufacturing industry. 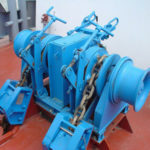 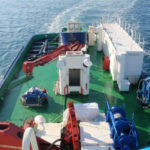 Another reason for customers selects to buy Ellsen mini electric winches is that we have various winch types, both general and customized winches. 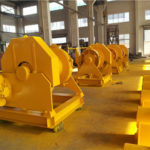 Once you order. 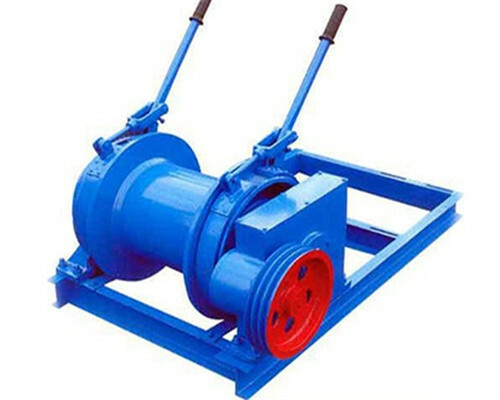 Ellsen, can make it available for you. 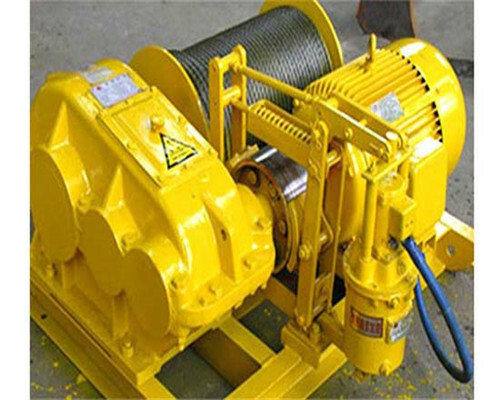 Among the hot sale small electric winches, JKL and JKD series is the best two hot sell winches in Ellsen. 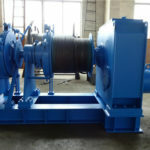 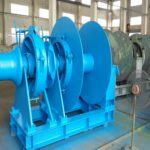 The tiny electric winches can be customized at your convenience, any special services, please be free to get in touch with Ellsen electric winch factory. 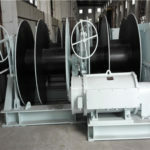 We will give you its detailed quotation as soon as possible.